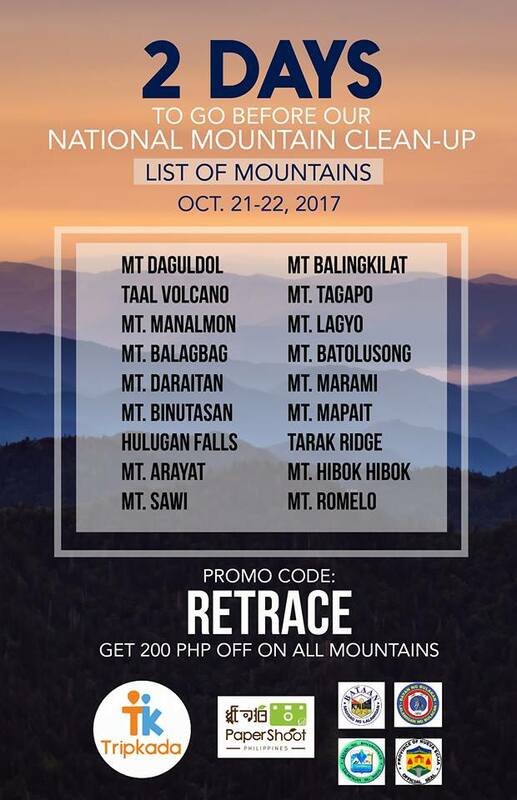 Join Tripkada this weekend, October 21-22, as they launch their newest program, LEAVE NO TRACE. 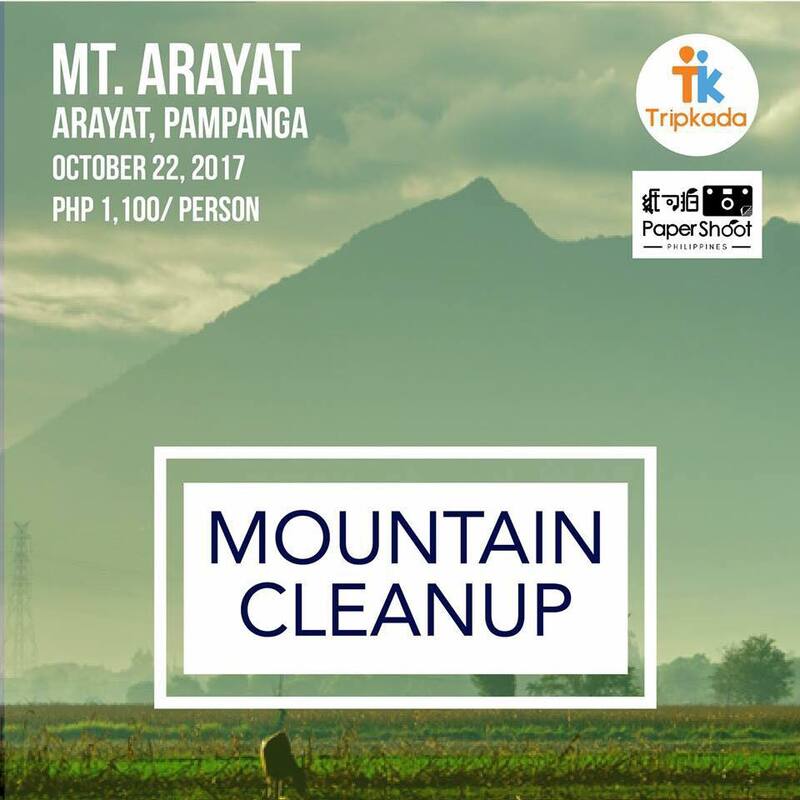 Leave No Trace is a program initiated by Tripkada that utilizes their pool of travel organizer and travelers to clean the mountains in the Philippines and assist in creating awareness towards the importance of doing the former. 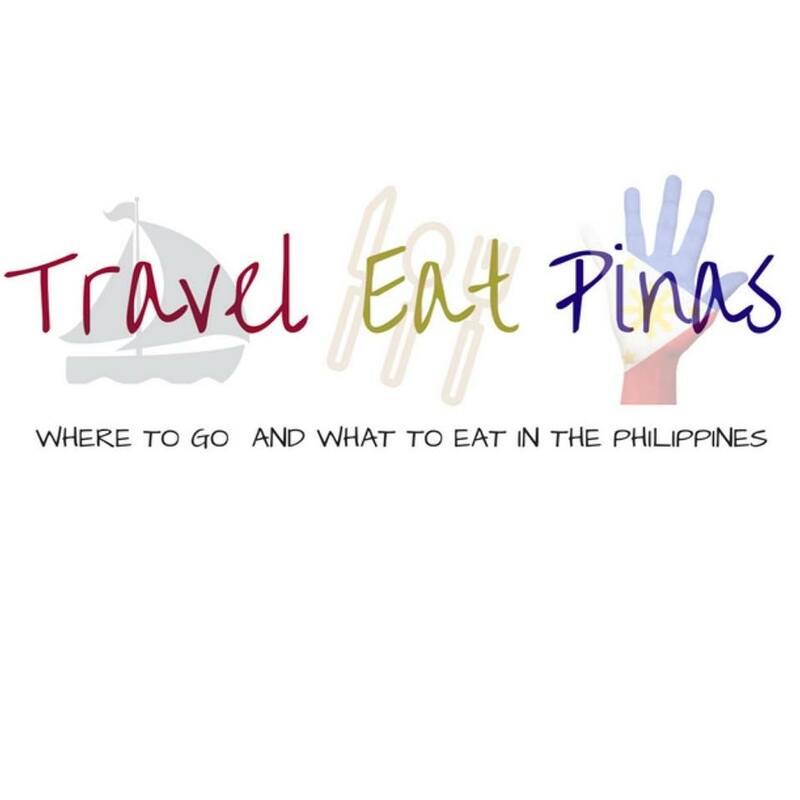 Aside from this, the program is intended to educate and create awareness about the impact of natural resources in Philippine tourism. 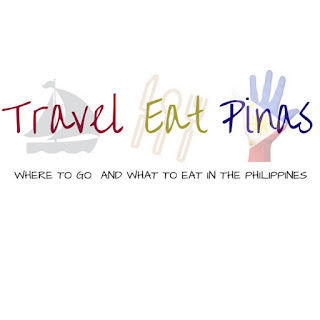 20 Mountain Destination in the Philippines has been chosen to start the program. Among this mountains are Mount Daraitan, Arayat, Hibok Hibok, Romelo, Taal Volcano and Tarak Ridge. 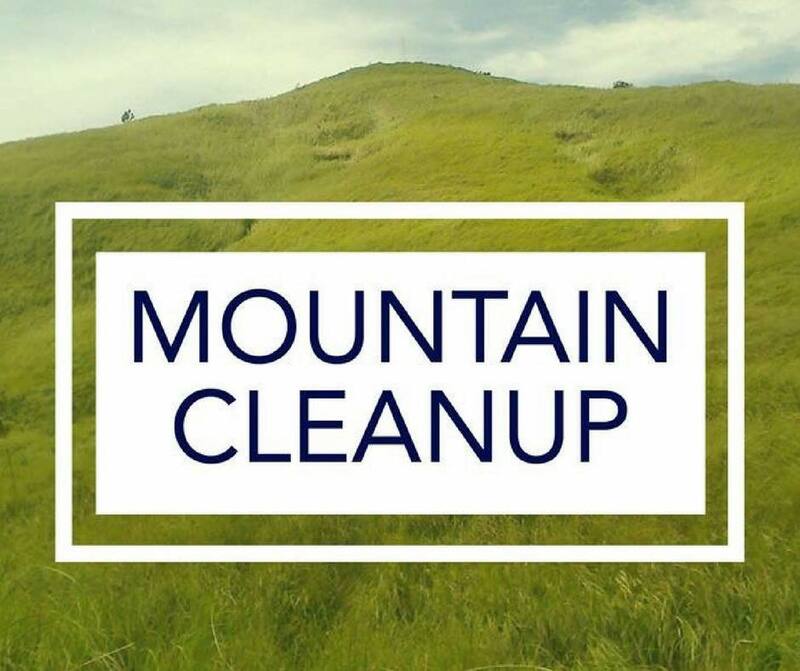 Tripkada organizers will lead their corresponding group in collecting garbage and cleaning along the mountain trails and even on the campsite. 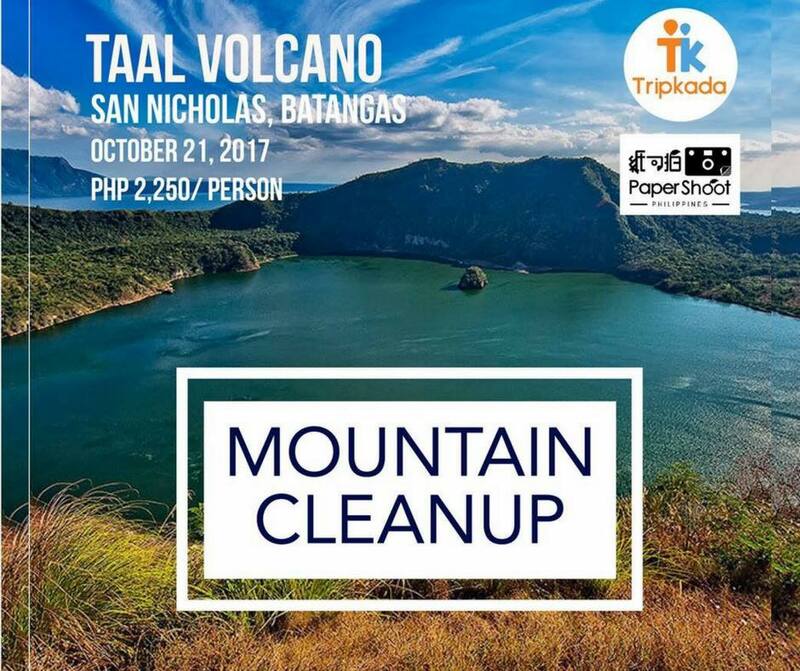 Tripkada's Leave No Trace is a one (1) to two (2) days program that aims to impart to Filipinos the importance of traveling responsibly in the Philippines. 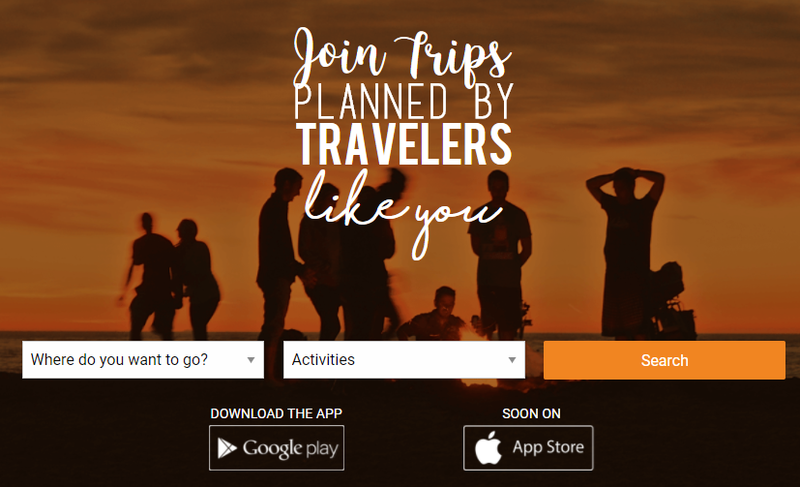 Tripkada is a mobile app where travelers organize trips for their fellow travelers through travel-pooling. Instead of coordinating to different establishments just to have an affordable trip, travelers can simply book a slot on the scheduled trip that can be seen on Tripkada app. 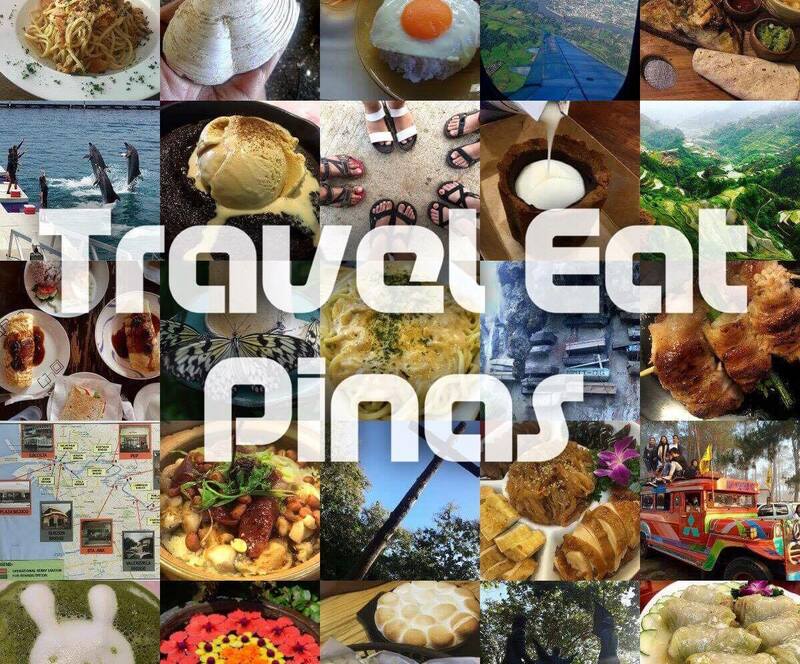 Most of all, Tripkada serves as a venue where travelers from all walks of life can meet and collaborate to discover the beauty of our country, the Philippines. To learn how to download Tripkada App you may visit my previous post, Travel-Pooling with Tripkada Mobile App.